Join Osmotics Elite! 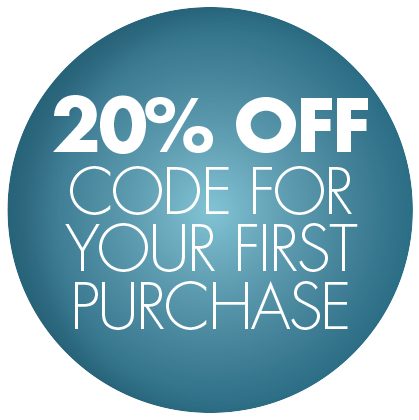 Plus you receive 20% off your first order! Join Osmotics Elite. Sign up and receive 20% off your next purchase! Be the first to learn about sales, special promotions, skincare tips and more. You can unsubscribe at any time.